Are you running the marathon? No? Well then stop drinking sports drinks when you exercise. ...and the recovery drinks, gel-packs, or neo-hippie-maple-syrup-cayenne-pepper-lemon-juice-recovery-cocktail! 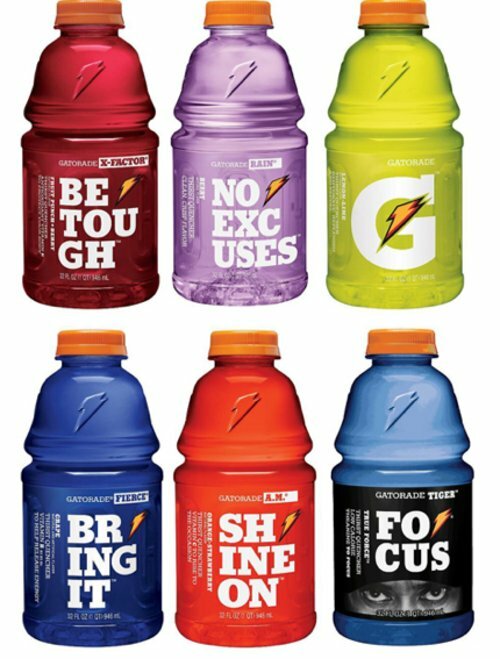 A good ol’ fashioned sweat does not mean you need the latest Gatorade, Powerade, Vitamin Water, or Cocovida on the sideline - despite the industrys’ best attempts at making you believe you do. A serious workout (45-60 minutes) should be part of a normal day, and you do NOT need extra-special products to rehydrate and recover from your every day routines. Even if you’re training for an athletic event or participating in a 3-hour yoga inversion workshop. 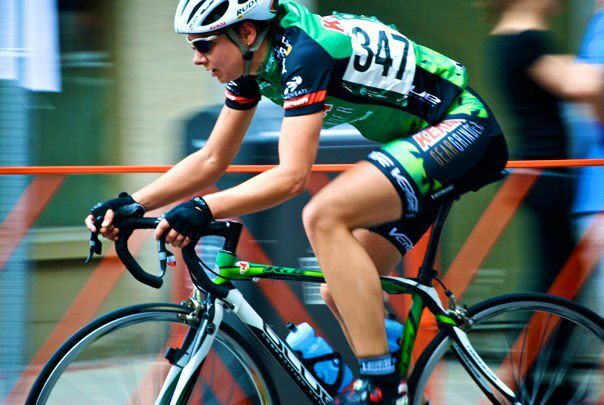 According to the American College of Sports Medicine, you have to sweat out &gt;2% of your body weight before you are considered dehydrated and performance begins to decline. So, for a 150lb person, you would have to sweat out 3lbs (~3 pint glasses full) before you start to feel effects. AND, that’s assuming you have not had anything at all to drink to replace fluids you have lost. If you want to see how difficult this is - weight yourself before and after you workout. You’ll be surprised at how little weight you actually lose from sweat alone. 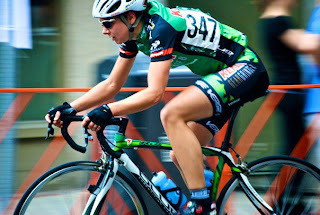 But aren’t the B-vitamins, glucosamine, and electrolytes good for performance and recovery? Yeah, maybe if you’re an elite level athlete...that works out for HOURS during the day because it’s your JOB (and you get paid to drink the stuff in magazine ads and on TV). 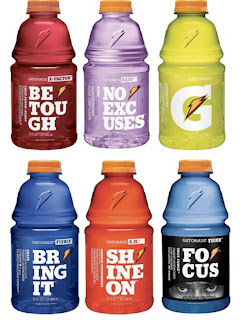 The funny thing is, most of the studies that have shown a positive effect of these drinks on performance or hydration are sponsored by the companies themselves (and completed in closed-door labs on that corporation’s campus). The reality is, you really only need water to rehydrate yourself. And you only need enough to replace the sweat you lose. What?? Water?? But it’s so boring...and free! Exactly. And it’s also calorie free...which means you’re not negating all of the work you have just done on the bike, treadmill, or tennis court. 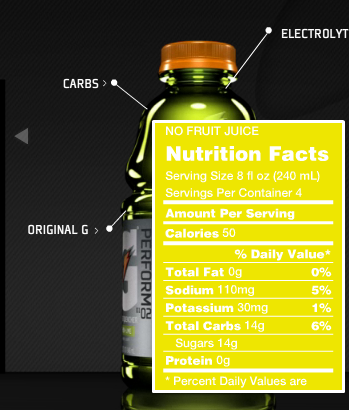 Seriously, have you ever actually looked at the label on a Gatorade Bottle? How about the uber-healthy (sarcasm, sarcasm, sarcasm) Vitamin Water? Ok, so sometimes you are going to be working out for longer than 60 minutes or in the heat. What if you’re going on a bike ride that lasts a couple of hours? Or chasing a ball around in July? 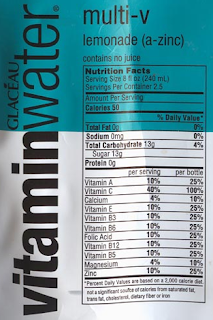 Then, you should probably add some electrolytes (sodium, potassium, chloride, and calcium). Try a banana with your water. What?! A banana? That’s it? But it’s so small…and cheap! Exactly…bananas are the best most natural form of electrolytes! They are chock full of all the good stuff you need to recover - natural carbohydrates, a little protein, Vitamins A &amp; C, and B6. Also, you get a bonus infusion of powerful natural antioxidants (i.e. polyphenols) present only in real food. Drink water before, during and after a super-sweaty workout. Skip the sugary drinks, they're not helping. If your workout lasts longer than an hour and you want some electrolytes or energy? Eat a piece of fruit. Real fruit. If you want to improve performance...work harder. There is no manufactured drink or supplement that can take the place of years of training and optimum nutrition.